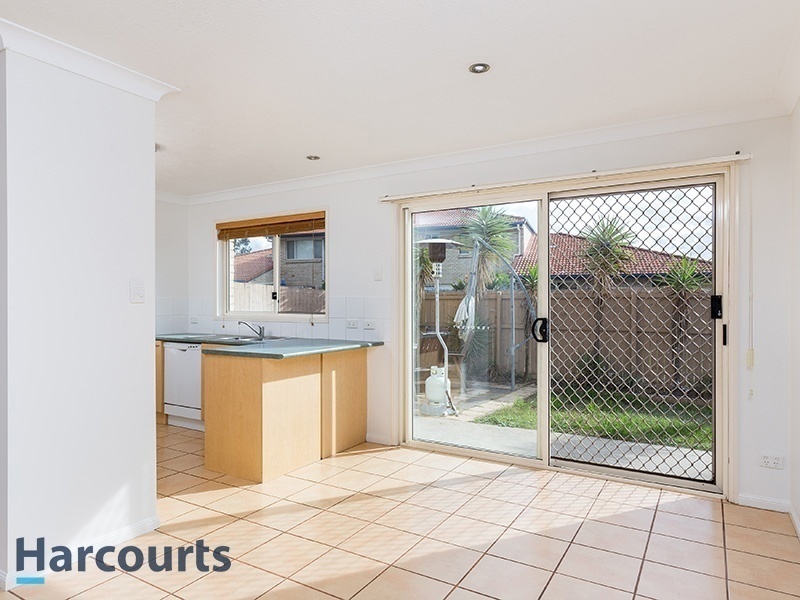 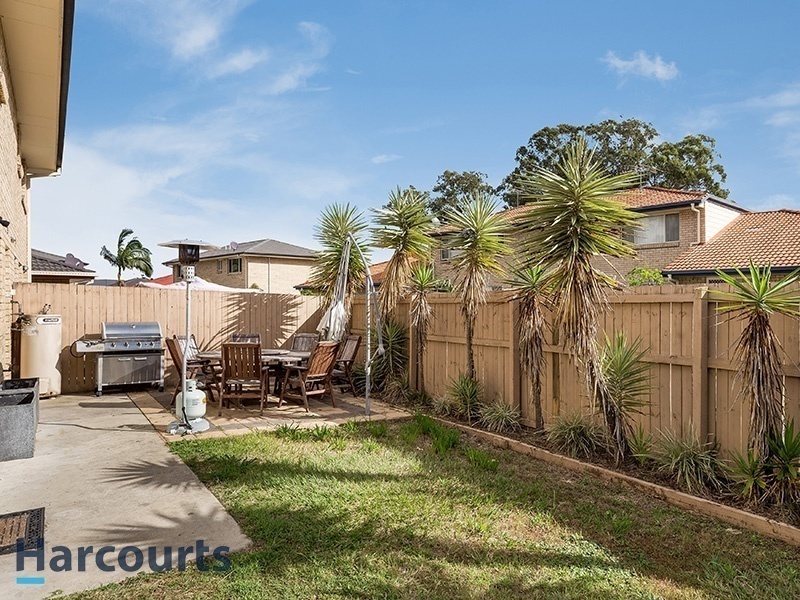 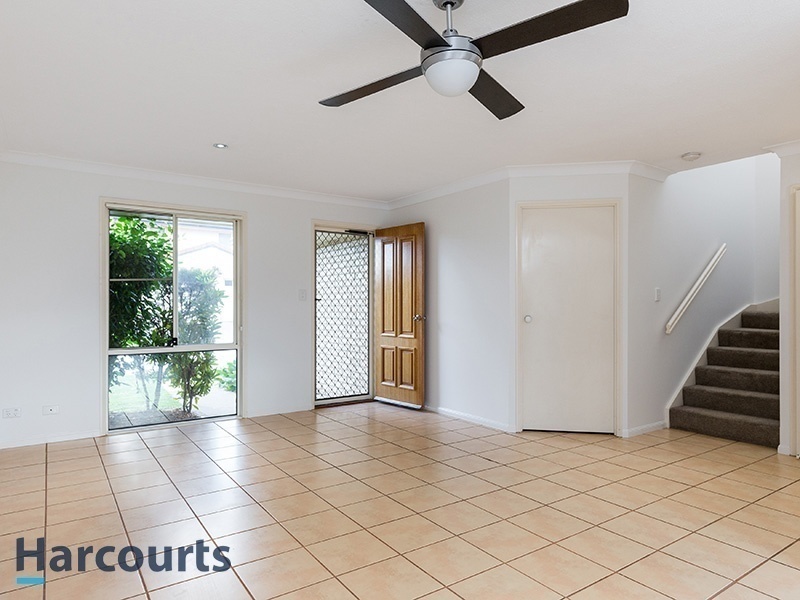 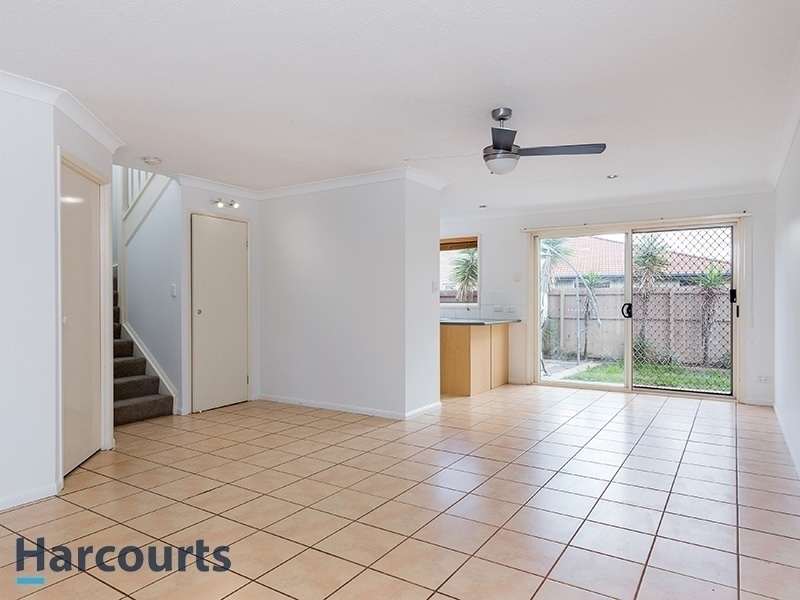 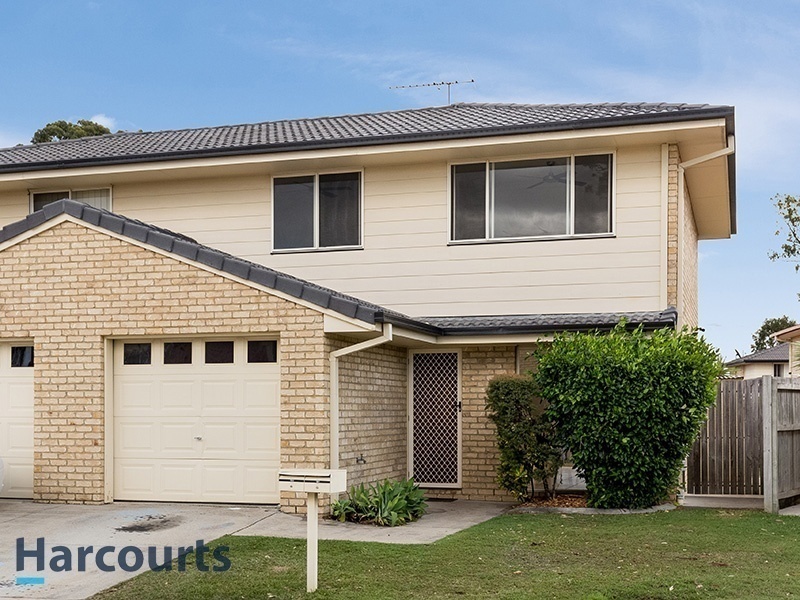 This neat, freshly painted townhouse represents great value for the shrewd first home buyer or investor. 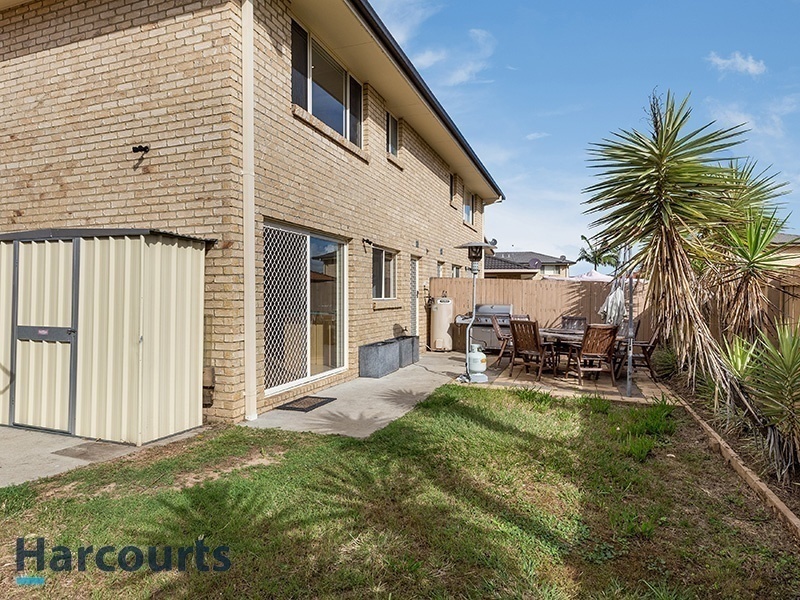 3 bedrooms and a large living space gives you plenty of room to spread out and enjoy townhouse living in a great location. 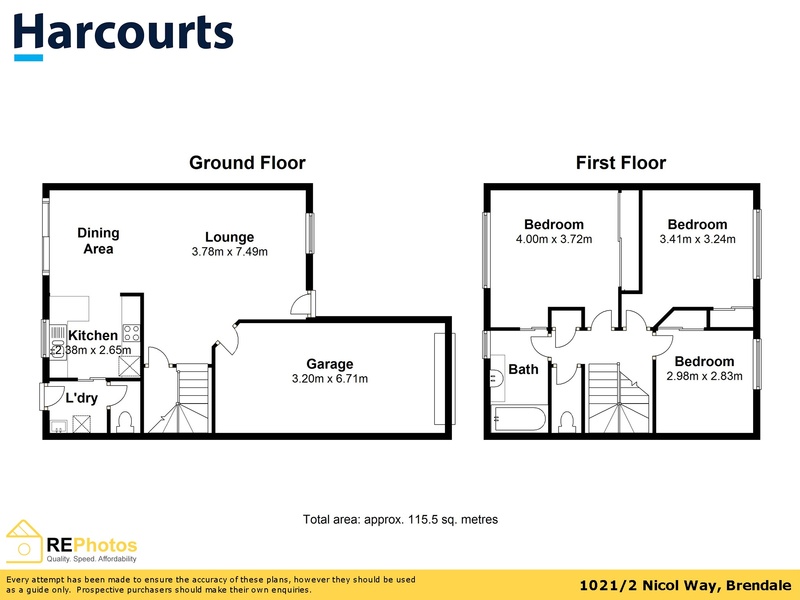 There’s a downstairs powder room so your upstairs bedrooms remain private when guests come for dinner. 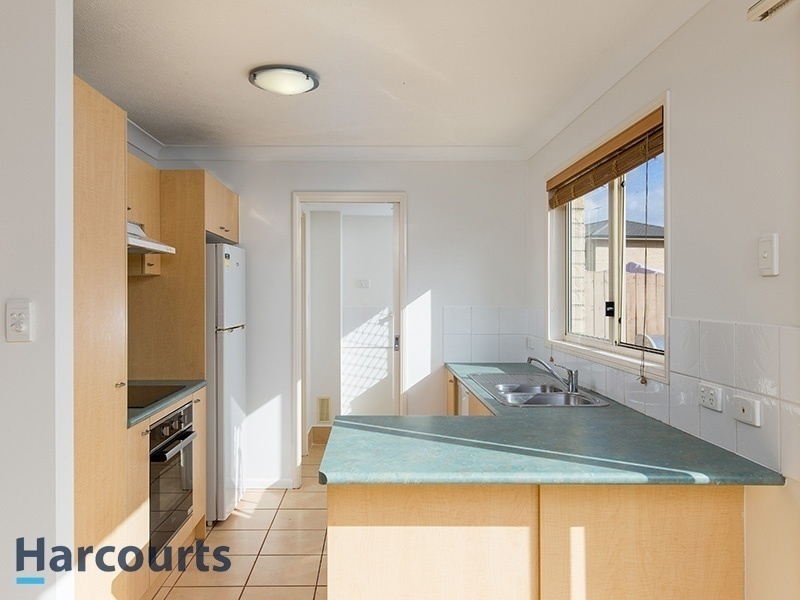 The kitchen, complete with dishwasher and a new cook top and oven means you don’t have to deal with outdated appliances. 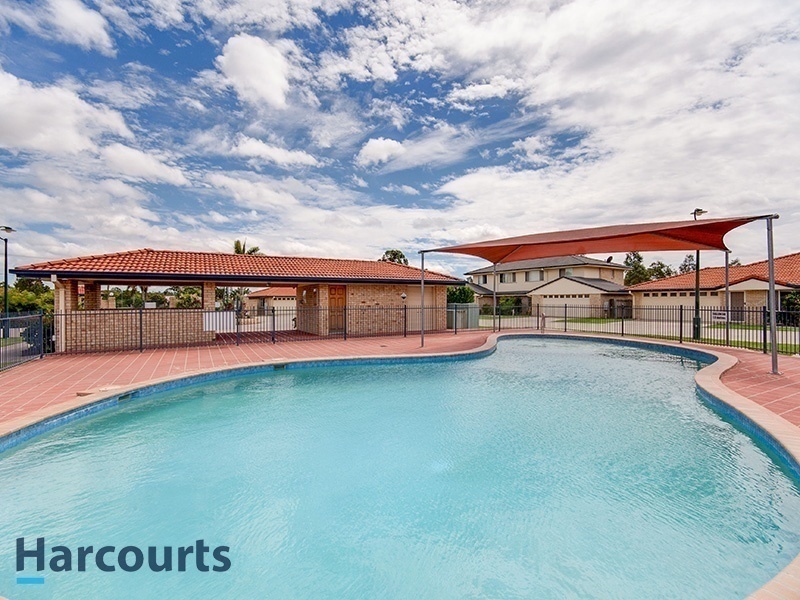 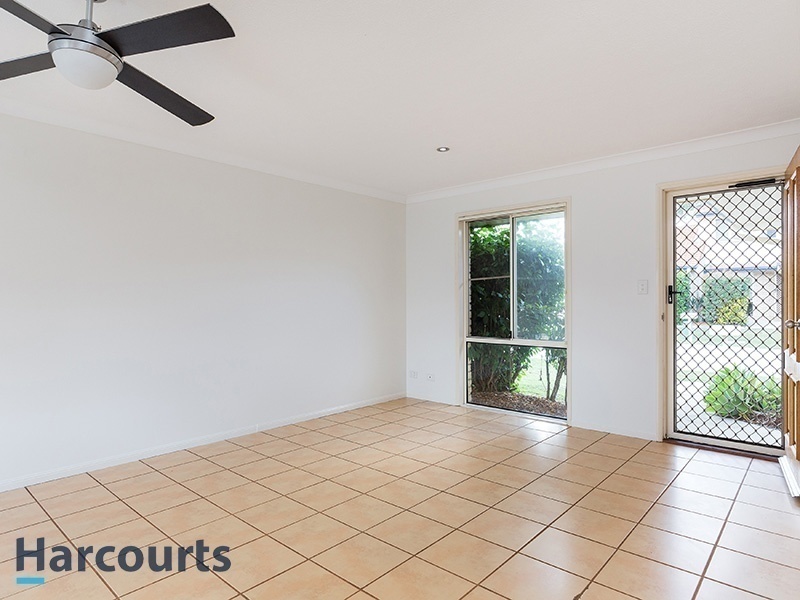 The courtyard offers plenty of space for large outdoor furniture and a relaxing BBQ area. 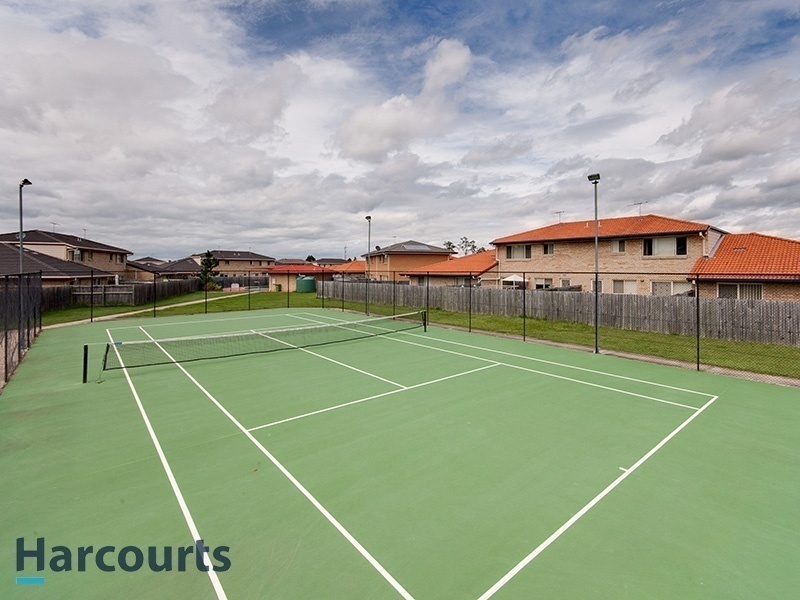 There’s also easy access to the tennis court and swimming pool for the fitness conscious person.